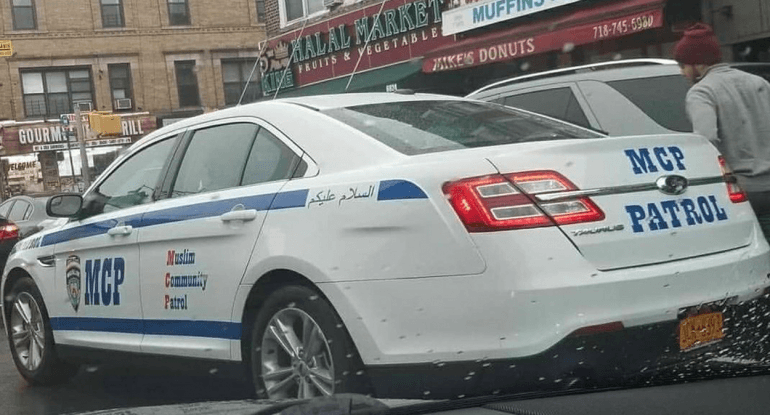 Muslim Community Patrol cars that are patrolling the streets of lower New York City are a significant step toward creating Islamized zones in Brooklyn and Staten Island. Such zones, which have been found scattered across Western Europe in places like Berlin, Paris and Malmo, have been hotly debated and criticized for the past decade by government officials and media pundits. They are typically called “No Go Zones,” and represent segments of major metropolitan areas where it is dangerous for non-Muslims, rescue workers and law enforcement officials to enter. Last Spring, German Chancellor Angela Merkel admitted the existence of such zones in Germany. “We cannot just stand by while there are different standards of security in different regions,” she told RTL. “That means, for example, that there are no-go-areas… where no one dares to go. 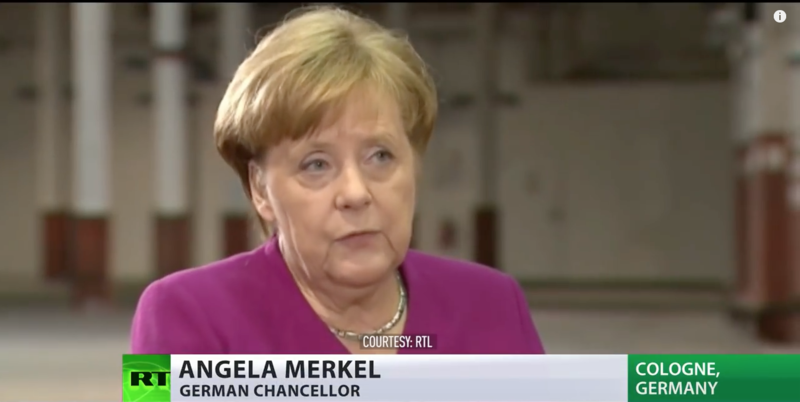 One has to call them by their name and do something about them,” Merkel said. The key to creating a successful Islamized “no-go-areas” is the ability to keep law enforcement out of those districts. The first stage of creating these zones is to have an Imam make a self-professed claim of being the “mayor” of the area. 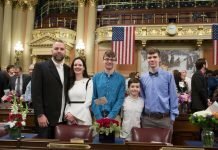 By no means is this unelected mayor officially connected to the local government. But the objective is to get law enforcement to recognize the Muslim “mayor” as the area’s only meaningfulauthority. The second stage is to create a riot. 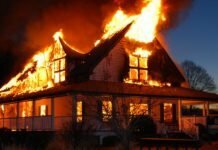 Rioting doesn’t need to have cause, but they are often connected to some contrived offense, such as a fellow Muslim getting arrested, or the display of an offensive piece of artwork, or a Muslim cultural center being shut down. Riots are important to these zones because they serve two major purposes. 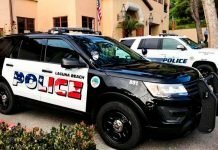 The first purpose is to bring law enforcement into the zones where peace officers can be attacked with stones, pipe bombs, arson, Molotov cocktails and more. It’s not just the police that are attacked, but non-Muslims as well. It might seem counter intuitive to start a riot that lures law enforcement into the very areas Muslims want police to keep out, yet the riots serve that actual goal. That’s because the second purpose of the riots is to force law enforcement to ask the non-elected Muslim “mayor” to stop the violence. In this way, rioting not only gets the police to recognize the non-elected Muslim “mayor” as the true authority in the zone, but lets the police know they are not wanted, cannot enter and have no authority inside their conclaves. Keeping police out, and trying to establish a country inside a country, not only serves the purpose of religious segregation, but also protects the Muslim drug trade. This reason was not lost upon Swedish MP Hanif Bali regarding Muslim rioting in Malmo. “This is a development that has been ongoing and escalating in Sweden for years, with groups of immigrant descent who control the drug trade,” he said. Though these “no-go-areas” (as Merkel prefers to call them) are widespread in Europe, they can be found in America as well. In upstate NY “Islamberg” has its own private Muslim mayor, council members and treasurer. 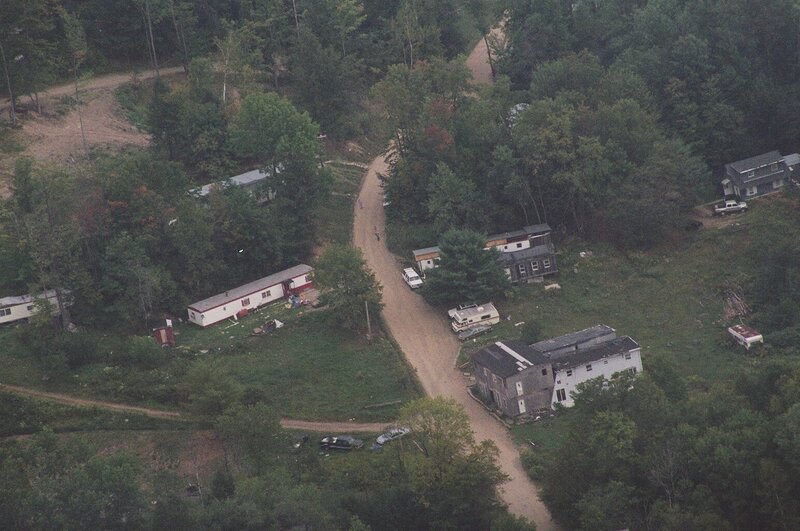 In upstate New York, a Muslim area known as “Islamberg” sits on 80-acres of land that has its own unelected mayor, treasurer, council members and security force. Sharia law is brutally enforced inside this self-proclaimed town. Residents who violate the Sharia have been severely punished. The “prisoner” is given bread and water to survive the ordeal, but can stay in “the hole” for up to 30 days. 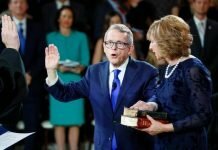 “I’ve heard of 45-day sentences,” the member said. 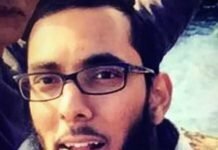 The Brooklyn area where the Muslim Community Patrol cars have been spotted is also no stranger to Sharia law being enforced, both upon Muslims and non-Muslims. 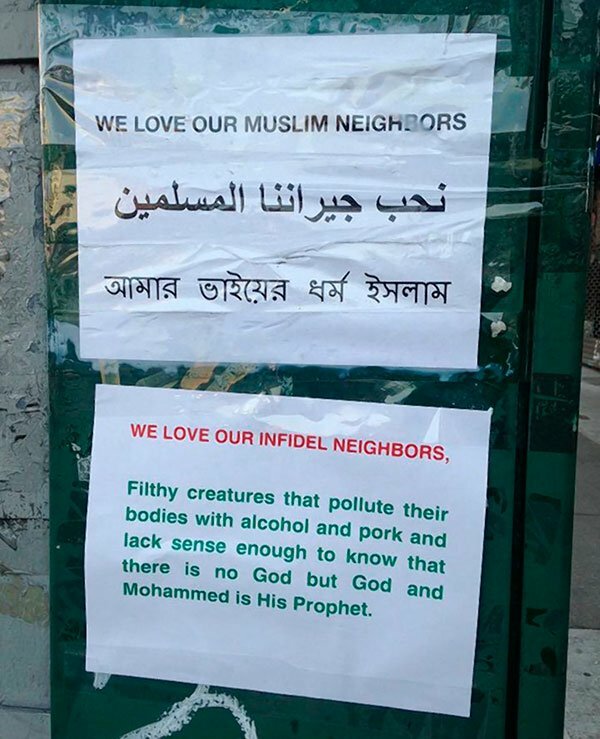 A sign in Brooklyn issues a warning to “infidel neighbors” about polluting their bodies with alcohol and pork. “From Fulton Street and Bedford Avenue all the way up to Madison Street, a 14 block area, stores in the past have been told to stop selling alcohol and pork,” a Muslim resident told me. You don’t have to be “Islamophobic” to be concerned about the Muslim Community Patrol cars in NYC. Even some area Muslims are troubled by the sight of these police-looking vehicles, though many more are praising them. In Part Four of this series, we’ll examine who is behind these NYPD-looking cars and what some area Muslims think about them.